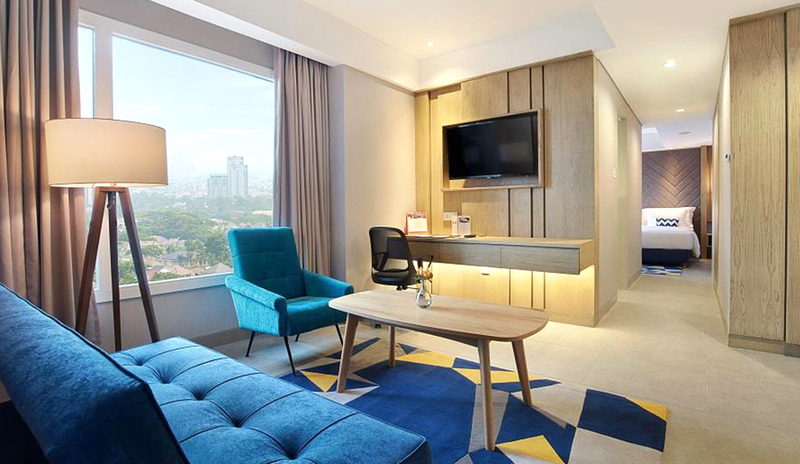 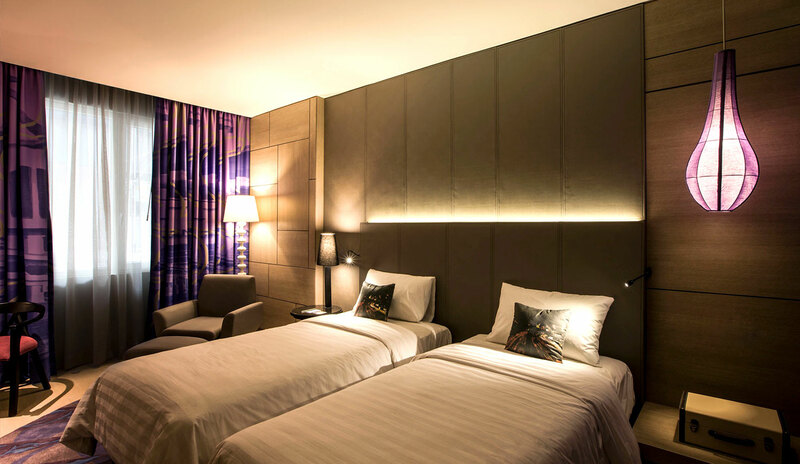 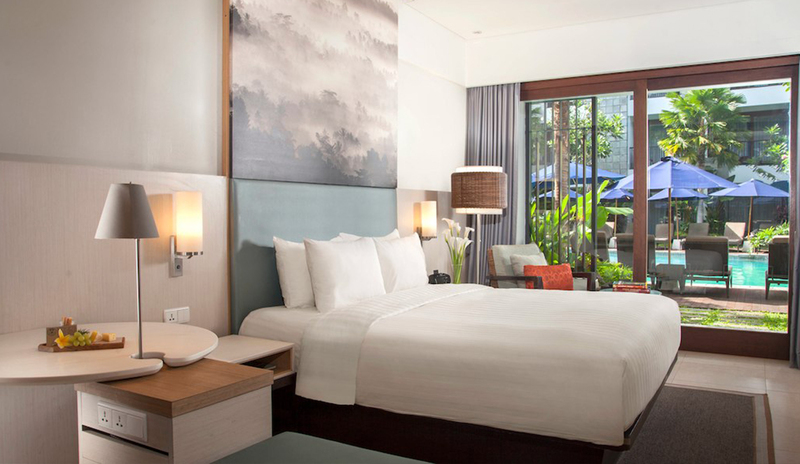 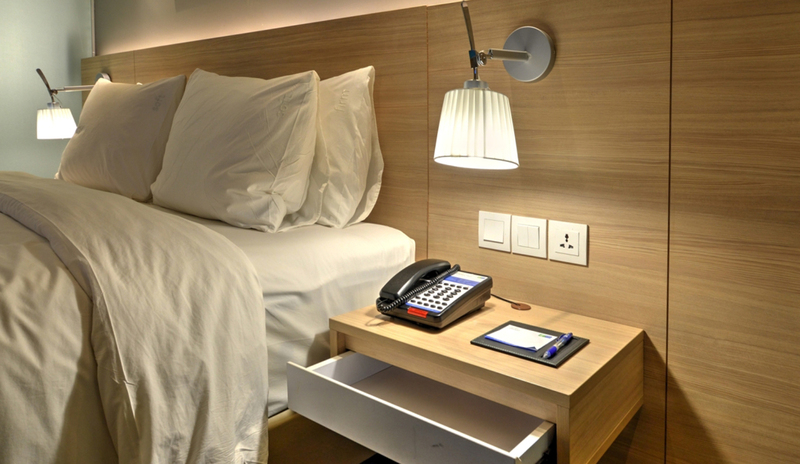 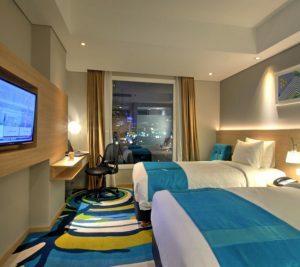 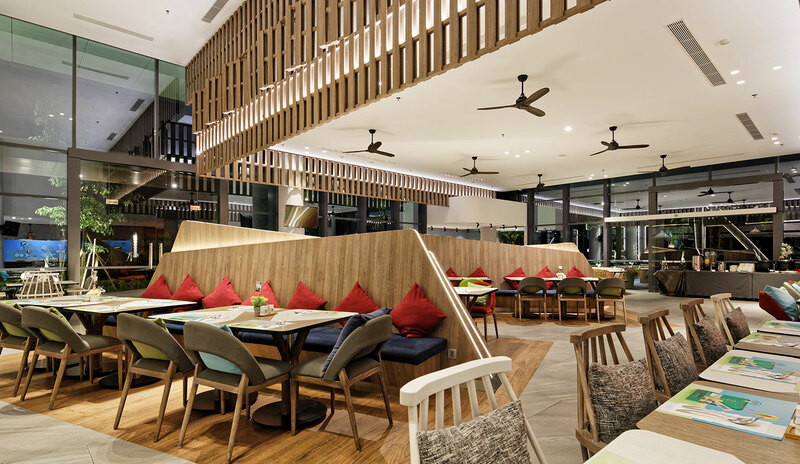 The designer Holiday Inn Express Jakarta Cikini offers currency exchange, a safety deposit box and a lift. 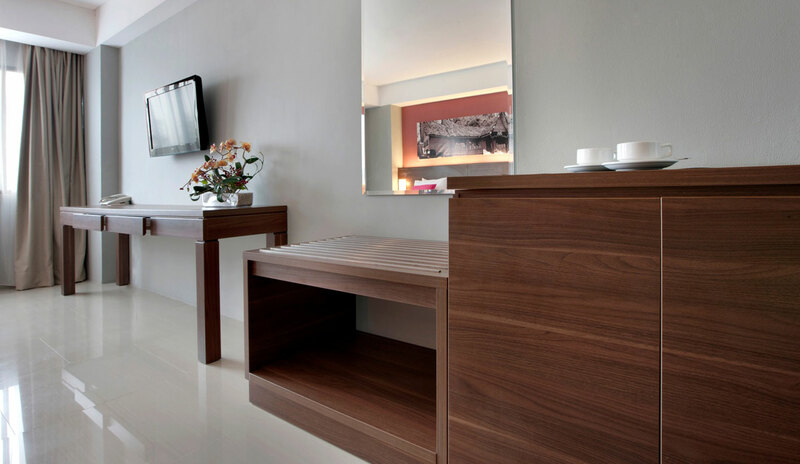 National Monument are within a 25-minute walk of the property. 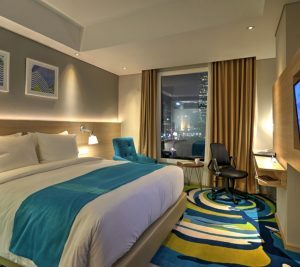 The venue is set within 3 km from Jakarta city center.The hotel is set next to a church, a gallery and monuments.